Did Neanderthals invent tool used by present-day leather-workers? Specialist bone tool predates arrival of Homo sapiens in Europe. Two sites in the Dordogne Valley in southern France have yielded four nearly identical deer rib fragments with smoothed edges. These have been interpreted as being a type of tool known as a lissoir (French ‘to make smooth’) used for preparing animal hides. The lissoir is used by present-day leather-workers to make hides softer, tougher and more waterproof. No other known artefact from the Middle or Upper Palaeolithic could be used for such a task. To manufacture such an implement, it is necessary to polish and grind rib fragments to a predetermined size and shape. A date of 51,500 years old has been obtained for one of the artefacts using optically stimulated luminescence, making these tools the earliest-known specialised bone tools in Europe. 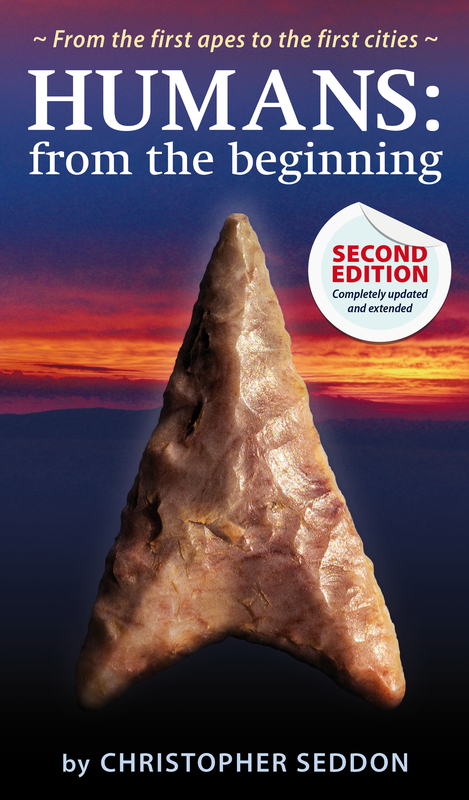 Crucially, this date is around 5,000 years before modern humans reached Europe, implying that the tools were manufactured by Neanderthals. This is further proof of Neanderthal sophistication: they clearly knew how to exploit the specific properties of bone both for shaping and for use as a tool. Even if there were some long-range interactions between Neanderthals and modern humans at this early stage, there is no evidence that the latter used such tools until much later. The Dordogne implements are therefore likely to be of independent Neanderthal invention. Furthermore, it is entirely possible that modern humans did not reinvent the lissoir but learned about it from the Neanderthals. When present-day leather-workers use such a tool, they could actually be using a Neanderthal invention. 1. Soressi, M. et al., Neandertals made the first specialized bone tools in Europe. PNAS 110 (35), 14186-14190 (2013).